Leo Burnett, R/GA, Droga5, The Community, TBWA\Media Arts Lab and David were the North American agencies to win gold as the Clio Awards unveiled the winners in four categories Wednesday—Out of Home, Audio, Audio Technique and Public Relations. 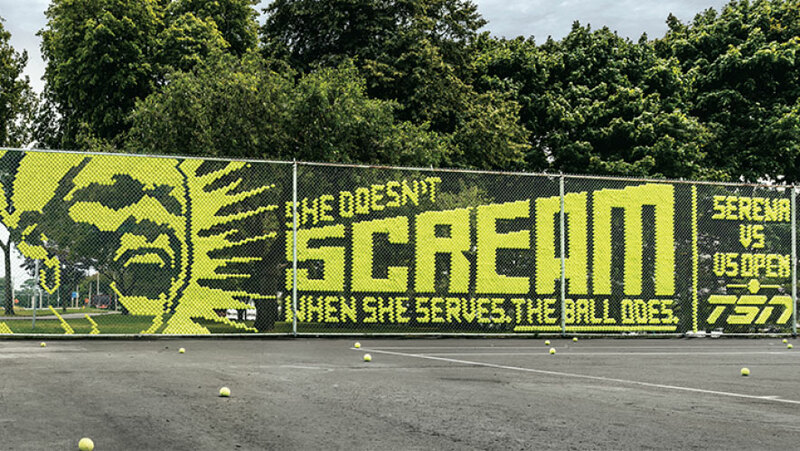 Leo Burnett Toronto, R/GA, The Community and TBWA\MAL won gold in OOH for, respectively, Bell Media, The Ad Council, the City of Buenos Aires and Apple. David and Droga5 picked up gold in PR for Burger King's Proud Whopper and the National Women's Law Center's Equal Pay Back Project. Grey Germany GmbH's "Berlin Wall of Sound" project for SoundCloud dominated the two Audio categories, winning gold in both. See all the gold, silver and bronze winners in all four categories below.